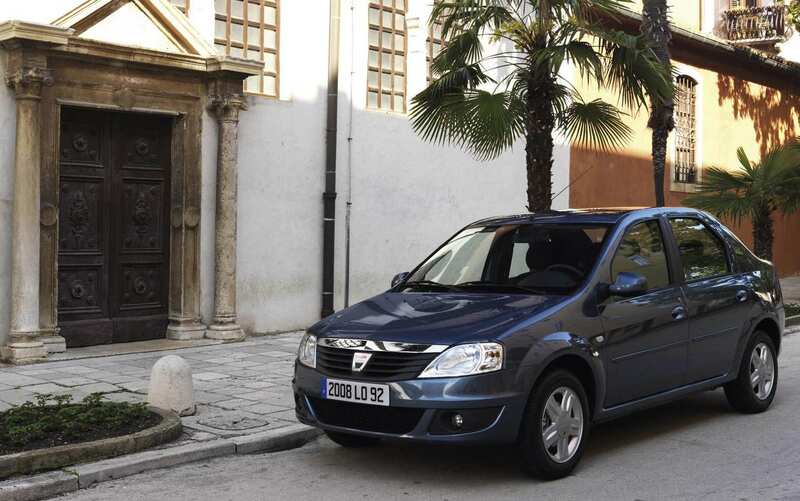 The Moroccan car market is expanding slightly in 2009 with 93,761 registrations (+3%) and the Dacia Logan, built in the country, grabs 15.1% of the market with 14,200 units sold. The 2003 Renault Kangoo is 2nd with 11,543 sales (12.3%) and the Kia Picanto closes the podium in 3rd at 4.8% market share. Note the 5th place of the Dacia Sandero (4.1%) and the excellent 20th place of the VW Touareg (1.1%).